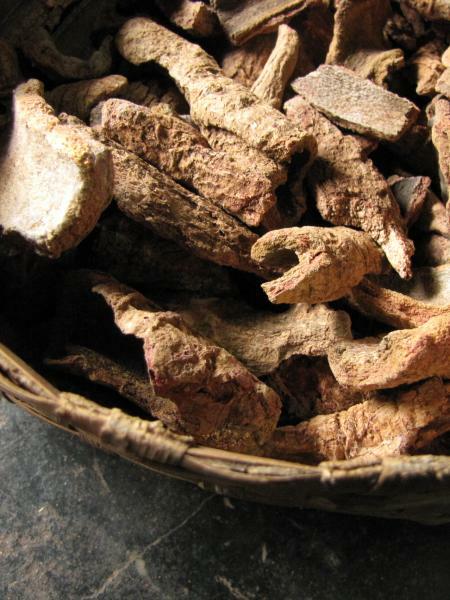 My first visit to this region was in the year 2000 to record the handcrafted tradition of Bastar when the agitation for Chattisgarh State was echoing across the entire region. 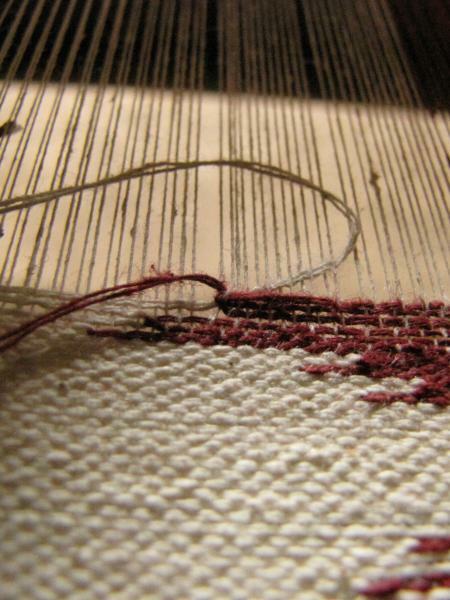 Revisiting the same space and place, weavers and villages rekindled several memories of my first field visit. 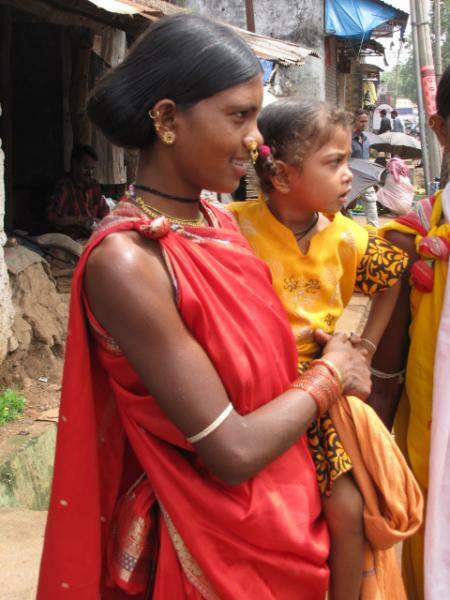 While interacting and documenting the situation in 2009 as part of the fieldwork for the NTICVA award I encountered various social concerns related to this sector. 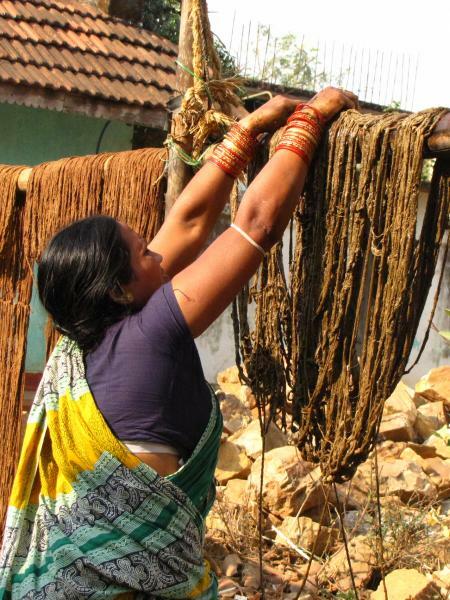 Weavers claim to be Panika - followers of Sant Kabir, a weaver and a poet from Banaras, preaching the union of Ram and Rahim, that is, the beliefs of both Hinduism and Islam - Panika’s ancestors migrated to this region several hundred years ago and adapted the local Adivasi traditions of region. 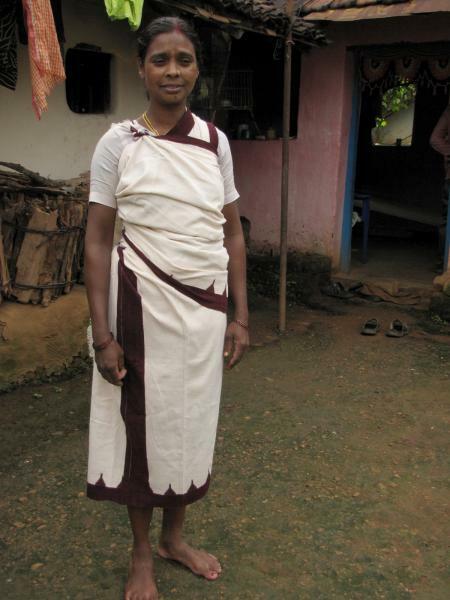 Panika people belief in Kabir and weave the cloth for Adivasi communities. 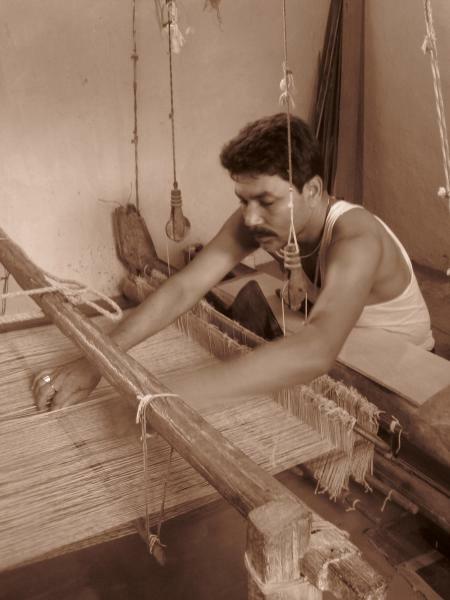 Kabir is the dharm of Panika people.It enabled me to rethink the position and identity of Panika weavers in relation with the textiles and material culture and how the identity of Panika community and the making of Adivasi pata reflect the legacy of Kabir’s weaving threads of tradition. 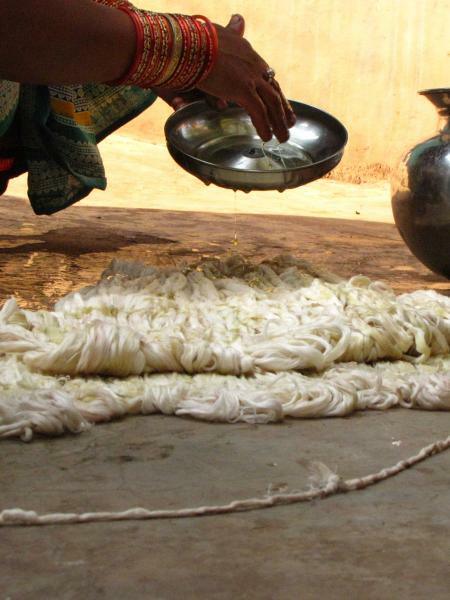 This detailed study on Adivasi pata of Kotpad provided me insight about the narratives associated with textiles and rare indigenous age-old methods of natural dyeing.Weavers claim themselves to be Panika-the followers of Sant Kabir, the religious weaver poet from Banaras, who preached the union of Ram and Rahim, that is the union of the beliefs of Hinduism and Islam. 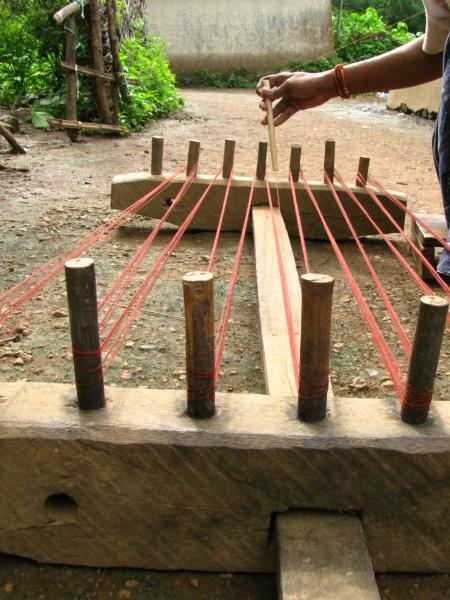 Panika believe in and follow the teachings of Kabir and weave cloth for Adivasi communities. 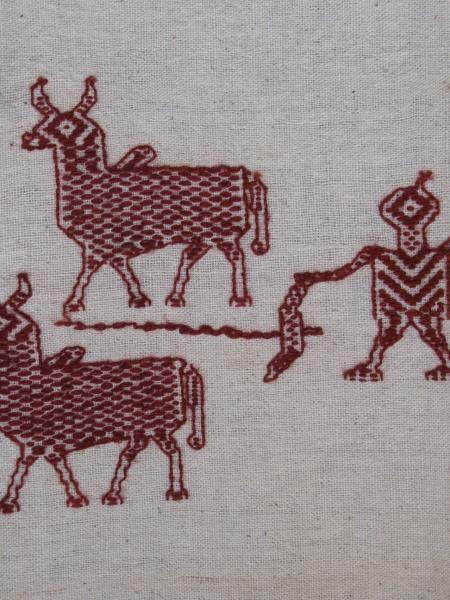 As a result of the Nehru Trust award I was able to contribute to a unique volume in the Calico Museum of Textiles series on contemporary crafts. 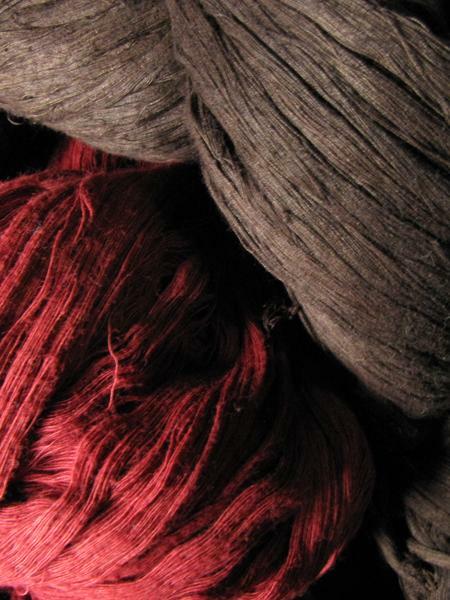 This text documents the fast-declining traditional processes in which natural dyes are used. 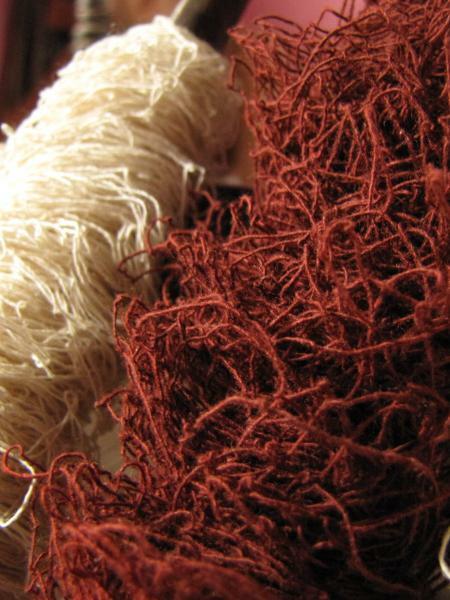 The articles in the book study the dyeing processes of surviving centres.